Our in-house Vita Spa is a sanctuary of tranquillity where every touch infuses a sense of serenity that will bring balance to your mind, body and soul. 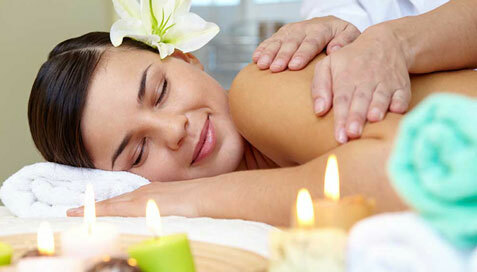 Holistic treatments and massages are available. Come experience our oasis of beauty and relaxation!